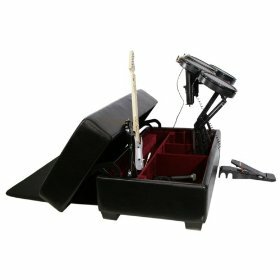 Rock Band games have always been trying to woo its fans by new gimmicks, and it seems to be getting closer to success with the launch of AK Rock box Gaming Storage Ottoman with Drum Lift. You may now breathe a sigh of relief & say good-bye to all the mess that the plastic drums and guitars make & pack everything neatly into this luxurious ottoman. The ottoman claims to have enough space to store 2 gaming guitars, a foot paddle and a microphone. 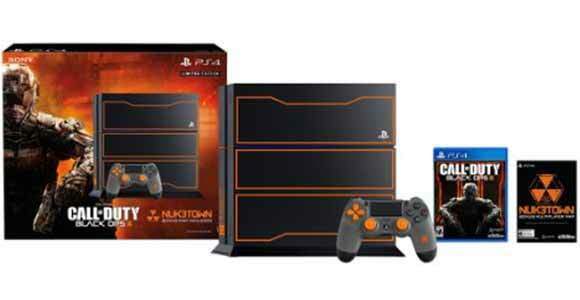 But, practically, it can store a little more than it claims to. The specially designed AK drum lift is kinda good, because it can be easily raised by a simple hand motion, but, it could have been better had it been provided with adjustable height. Also, the Rock Band 2 drums, which are a bit bigger than those of the previous version’s, don’t fit properly & may get damaged if forced to. The dimensions of the ottoman are 38” length, 22” wide & 17” tall & it weighs about 61 pounds. 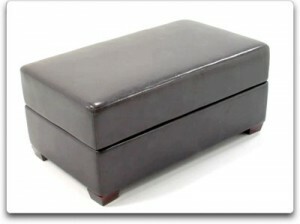 Although, the ottoman provides enough space, it is small enough to fit into a corner of your living room. 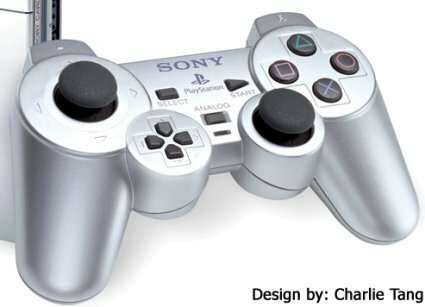 Rock Band fans who are thinking of buying or changing furniture may give this PS3 accessory a serious thought. Available for $192.11 with free shipping at Amazon, it is available in luxurious black and dark brown color. this before. So good to find another person with genuine thoughts on this issue. you some awe-inspiring attire. Use a lip pencil followed by blending the edges with a sponge applicator to get fuller lips. 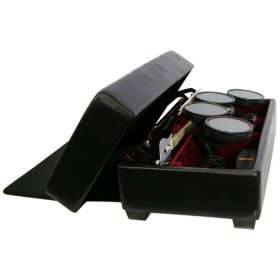 Thanks for finally talking about > AK Rock box Gaming Storage Ottoman with Drum Lift | Ps3 Maven < Loved it! niebawem na wyciskarka do soków.